When would you like to stay at My Hostel? Description: This is the best room in My Hostel with double bed. 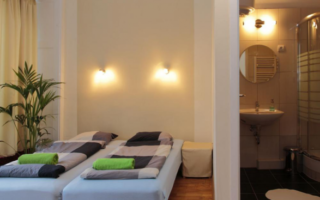 Description: Private room with twin beds and private bathroom with shower. Description: Dorm with bunk beds, air-condition and internet access. Accommodates up to 5 persons. 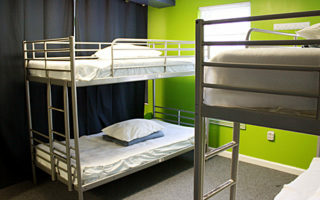 Description: Large room equipped with bunk beds. Accommodates up to 8 persons.